Helps balance the liver and also serves as a diuretic. 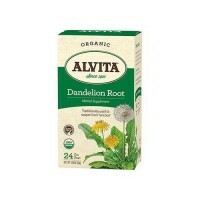 Nature's Answer Dandelion Root Single Herb Extract contains 1260mg of high quality Dandelion Root. 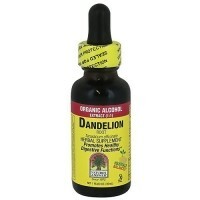 Dandelion root (Taraxacum officinale) has a long history of use as a liver tonic in tradtitional folklore. The herb helps balance the liver and also serves as a diuretic. 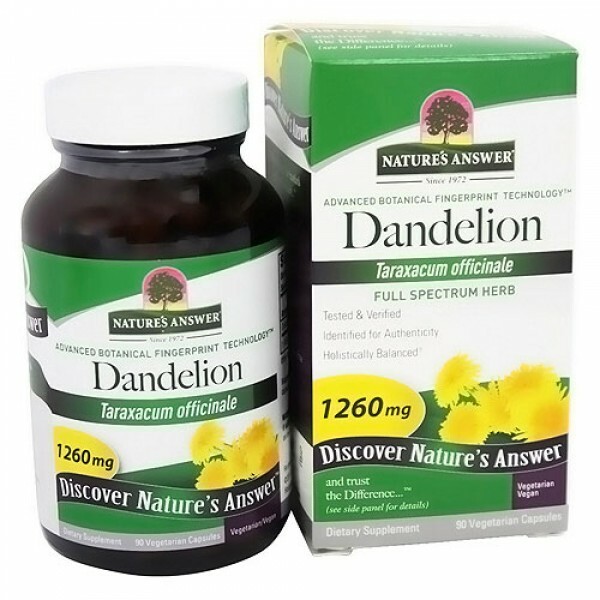 Nature's Answer Dandelion Root capsules feature the highest quality of organic, responsibly wildcrafted or cultivated herbs, which maintain the naturally-occurring constituents found in the plant. They are carefully selected and finely milled (micronized), allowing faster absorption by the body. Manufactured to cGMP standards. Vegetable cellulose, purified water, calcium silicate.